Over the past few months I have indulged in reading novels by Utah writers – some I personally know and others I know only through their fine writing. 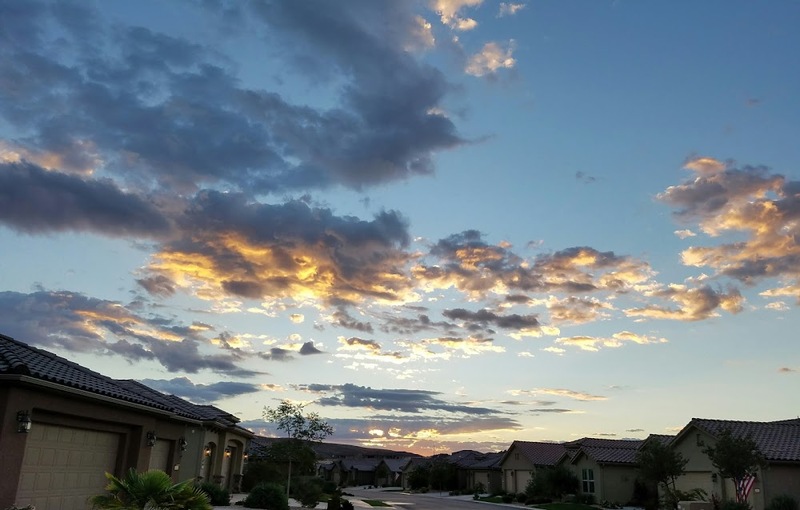 I enjoyed the experience SO much that I decided to carry on through this site – The Write Groove – as I have to write about other aspects of literacy on L2L. 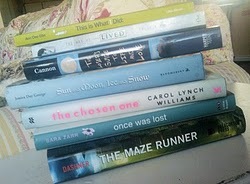 To catch up, I’ve listed links for the books I read and wrote about. Hope you’ll enjoy this new page! 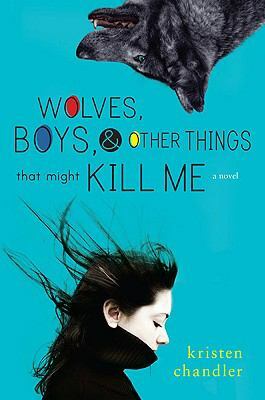 Wolves, Boys, and Other Things that Might Kill Me is written by Kristen Chandler, and she reminds readers that her book is NOT about werewolves! While the intriguing title may attract lovers of paranormal romance, many readers will stick around to see what happens when KJ, a year-round citizen of Yellowstone Park, becomes intrigued with the enigmatic Virgil, who just moved into the community so his mother could study the Park’s wolves. In light of the controversy that erupted when Congress decided to reintroduce wolves into the national park, Kristen does an excellent job of weaving together the complexities of personal relationships, animal relationships, and the struggles between animals and humans. She does NOT preach and treats both sides even-handedly, revealing there is not an easy solution to this dilemma. Chandler incorporates enough humor, suspense, and plot twists to keep readers turning pages. 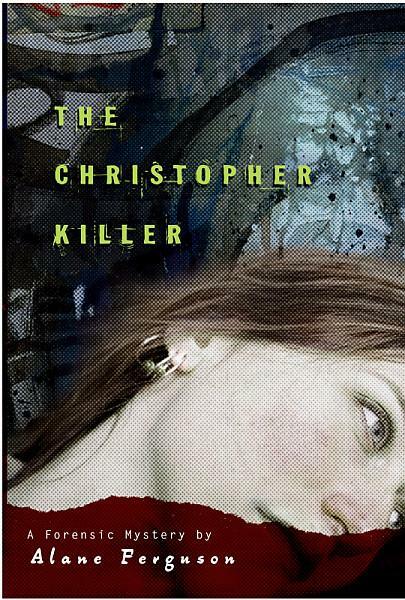 This is Kristen’s debut novel, and I am very impressed with the writing quality as well as the unique story line. Mistborn by Brandon Sanderson took a LONG, LONG time for me to read. Yes, I’m a slow reader, and yes, this is a LONG book – 657 pages IF you readthe epilogue, the “glossary,” and the preview of the concluding volume of the Mistborn Trilogy, which I did! I can’t remember when I started it, but I think it was at least 6 weeks ago! The biggest reason that it took me SO long is because I am NOT a big fantasy fan. I don’t DISlike fantasy, but it’s not my genre of choice. I mean fantasy authors truly LIVE in a world “far far away” from my mundane existence, and so they HAVE to introduce you to EVERY minute detail – down to maps, symbolic representations, language, etc. that exists in their world. And that takes A LOT of pages. Even with all the explanations, a NON-fantasy lover still struggles over what happens when a Mistborn flares brass and what is the difference between Allomancy and Feruchemistry or how is a mistwraith and a kandra alike? So many questions and confusions, BUT I found that if I stuck with all that, I could get into it! I really liked the characters and was thrilled with the Vallette/Elend connection – a little romance goes a LONG way. I also found Sanderson’s multi-limited 3rd person organization was fascinating. Most sections focused upon Vin/Vallette, but Kelsier starred in many as well. Towards the end, the reader visited Elend’s and Dockson’s inner-selves, too. Will I pick up the other Mistborn volumes. Probably. But not any time soon! I’m exhausted! It’s written by Alane Ferguson who has Utah connections and is a mighty fine writer. It was an Edgar Award nominee – VERY prestigious! It fills a growing niche for mystery/horror novels for young adult readers. It was cheap, so I bought 2 copies and plan to give one away. Once upon a time I wanted to write mysteries because I grew up with Nancy Drew, but I could NOT think of a logical way to create a believable teen sleuth into murder and mayhem. Alane TOTALLY pulls that off. Cammie lives in a small Colorado town that has a small budget; consequently, her dad needs her help. Cammie is interested and interesting; she’s bright and intuitive; and she’s gutsy to the point of insolence. (All Nancy Drew attributes, btw.) Enter other interesting secondary characters, including Mawmaw, Cammie’s Irish gramma; the mysterious new deputy Justin Crowley; the grungy loner Adam; and her AWOL mother Hannah. I enjoyed the pacing, the cliff hangers, and the well-researched forensic details. This is just one novel in Alane’s Forensic Mystery series and a great recommendation for young readers who LOVE murder and mayhem.